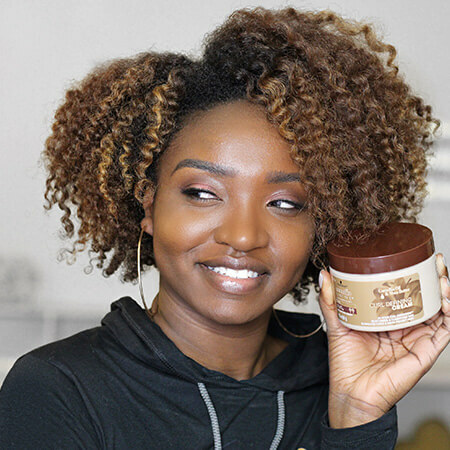 Whether you’re new to the natural hair movement and are trying to get back your curls, or you slipped up and used a little too much heat and are now rocking two different hair textures (one healthy and one damaged), Smooth ‘N Shine has the product for you to smoothly blend and maintain your curls during your transitioning stage! If you prefer to wear your hair out, a great way to hide your damaged strands is through twist outs or braid outs. These are both low manipulation styles that essentially train your hair to curl in the way you want it to. Twists tend to provide more natural looking curls and waves, while braids create a more defined and tight curl pattern. 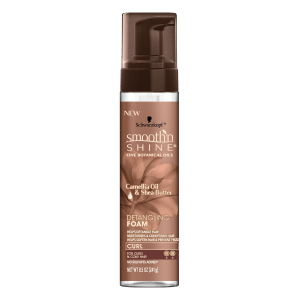 Start off with the Detangling Foam to ensure you are beginning with smooth strands to braid or twist. 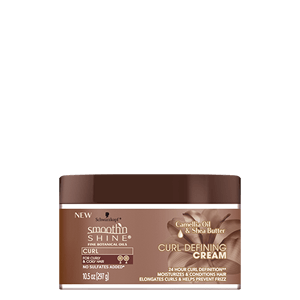 For a styling product, try the Curl Defining Cream which will enhance your curl definition and fight against frizz for up to 24 hours! 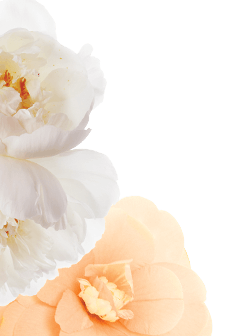 After applying the cream to each section, part your hair in two pieces and begin twisting or braiding your hair, making sure to smooth through your hair as you go to confirm there are no knots or snags. 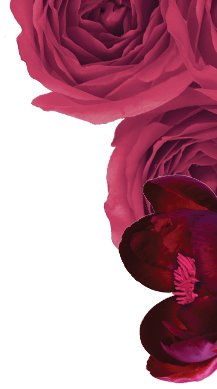 Once you get to the bottom, use a perm or flexi rod and loop it around your ends to ensure they stay curled. Use your best judgment on what size perm rod should be used (a rule of thumb is the bigger the section of hair you’ve twisted or braided, the bigger the rod) – this guarantees that you’re curls are of equal size. Unravel your twists or braids once your hair is fully dry and style your new blended curls as you desire! Since you’re manipulated your hair into a new curl pattern, this style should last you a few days. 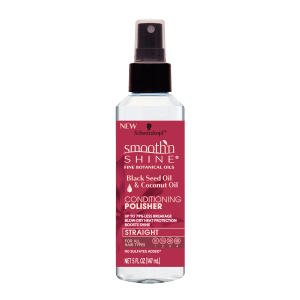 Take care to wrap your hair before bed, and spritz some of Smooth ‘N Shine’s Conditioning Polisher to tame away any frizz!